For those of us that live in the north of the country winter can be pretty harsh, so we know how important it is to get the best fuel for our money. 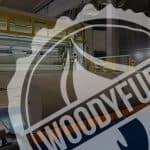 At Woodyfuel we’re able to provide local businesses and public/government institutions with the best wood chip and pellet on a small, medium and even large-scale. Our focus is on helping businesses become greener, more environmentally friendly and maximising the heat you get for your money. We’re here to help businesses with their approach to energy spending. And if we can support the local economy along the way, even better. When we support our local communities, all businesses benefit as the money stays within the community. You also get to know the people behind the product rather than dealing with a faceless corporation. With the personal touch, businesses will understand you and your needs as they’re a part of the same community. There is also the added benefit of receiving much better customer service as you’ll know the people you’re speaking to. 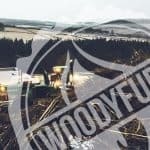 Our wood chip is provided at a consistent size, so every wood chip is first rate quality and we can deliver to some of the most difficult locations. As an approved Biomass supplier, we excel in providing the highest performing fuel with the environment in mind to support the local economy. CO2 reduction and reforestation are at the heart of what we do. 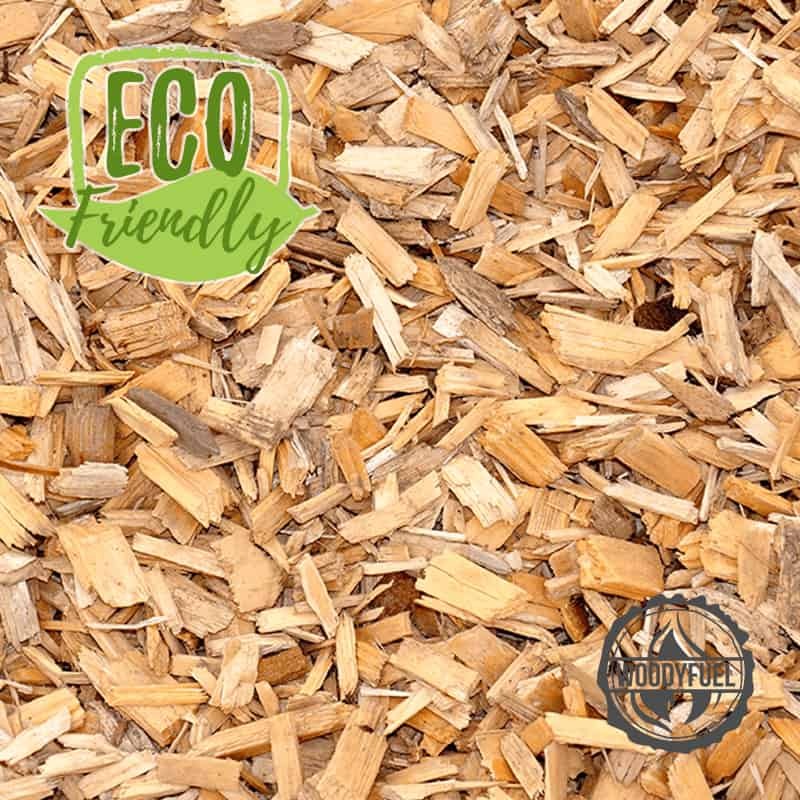 We also source our pellets in the most environmentally sustainable way from sustainable sawdust. 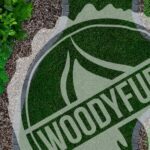 Wood chip is a cost-effective choice compared to fossil fuels. The cost of wood chip is much more stable than oil or gas. It’s a more efficient fuel so it’s a better alternative for the environment. Our experienced engineers and account managers are here to make sure you get the most out of your boiler in terms of heat, cost savings and environmental impact reduction. 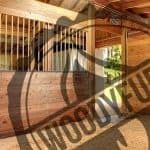 Renewable heat incentives from the government can be easily maximised by making the switch to wood chip or pellets as a source of fuel through Woodyfuel. 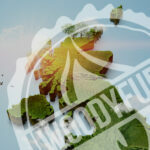 As part of the local community, we understand your unique requirements and even often unique locations. Our delivery service can get to some of the hardest to reach places. We’re here to make sure you get the best service and quality when it comes to renewable fuels. Our passion is keeping you warm with the best alternative fuel sources.